It did not take much time for man to figure out that water was not the only liquid consumable in nature. With time, man learnt to prepare various drinks from natural ingredients and the world was suddenly flooded with beverages. They have not only helped in providing a better class of consumables, but also complement the nutrition of all human beings. They are sometimes the best starters in a party. No matter what the reason is, grab a drink and read along to drown in the taste of some of the best beverages of all times. This aromatic beverage, prepared by boiling the leaves of the tea plant is the most widely consumed drink in the world after water. It was introduced in the 10th century BC in China and used for its medicinal properties. Tea consumption is very beneficial for the health, as it produces a calming, yet alerting effect and often helps to improve concentration and cognitive skills. Though tea was introduced in India by the British, tea gardens have since then flourished in various parts of the country – Darjeeling tea and Assam tea being the most famous of the varieties. Milk is often added to tea to enhance the taste of the liquor of the tea leaves. 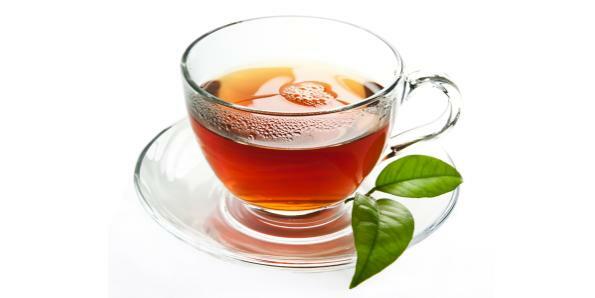 Served mostly as a hot beverage, various other forms like iced tea, lemon tea and herbal tea are also widely consumed varieties. It might be the “elixir of life” for Robert Langdon, aiding the legendary Harvard Professor, to unravel the mysteries of religious iconology. As to the rest of the world, it is an equally important beverage because of the stimulating caffeine. Made by roasting and grinding the berries of Coffea plants, it is cultivated in more than seventy countries of the world. The plant was introduced in Arabia, though its consumption as a beverage began in Yemen in the 15th century. Black coffee is often said to possess health benefits among adults. 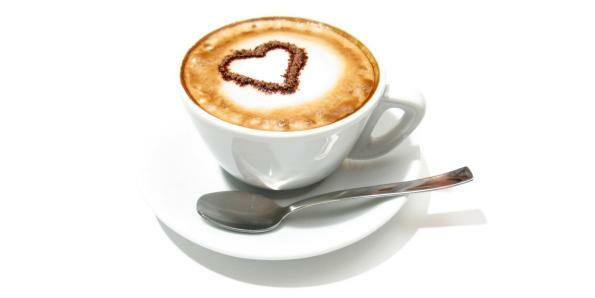 There are different varieties of the beverage like Cappuccino, Macchiato and Americano, depending on the way milk or cream is added to them. What more could be the start of a great day than a cup of hot coffee with beautiful cream latte art on it! 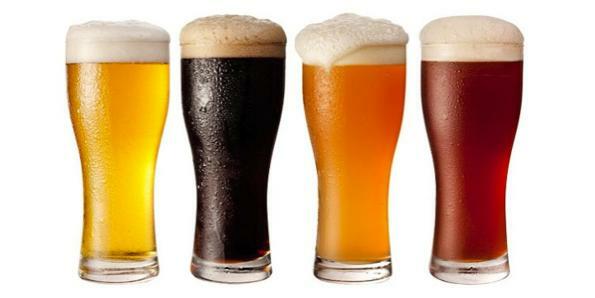 Beer is the most widely consumed alcoholic beverage in the world. It by far the most common drink among young people to pass time and enjoy a hearty chat. Though available in many forms, including fruit beer, the alcoholic one, made by fermentation of cereals like malted barley, wheat and rice remains the most favourite one! Being the oldest of fermented drinks, beer finds mention in history as early as 3500 BC. What more! The Mesopotamians even had a goddess of beer known as Ninkasi and the laws regulating beer and beer parlours were well drafted in the Code of Hammurabi. What else could sooth your tired body and quench your thirst on a hot summer day, if not a glass of cool lemonade? Besides the traditional sweetened lemon water that you may get from a roadside stall, lemon-flavoured sweetened carbonated drinks are commercially produced all over the world. Lemonades may come in various flavours as well, using fruits like raspberries and cranberries. Lemonades are known to have health benefits as well. 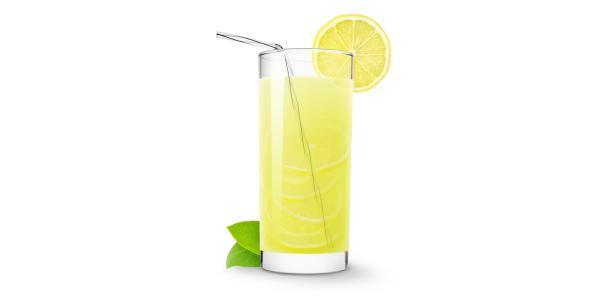 A glass of lemonade every day in the morning helps to keep the body fresh and fit throughout the day. Being a rich source of citric acid, it keeps the urinary system healthy and prevents the formation of stones. Besides, it is an effective cure for ugly morning hangovers, of course, if you get one! If you don’t have the time to slice an apple or peel an orange, well, you actually got nothing to worry about. The market has everything for you! 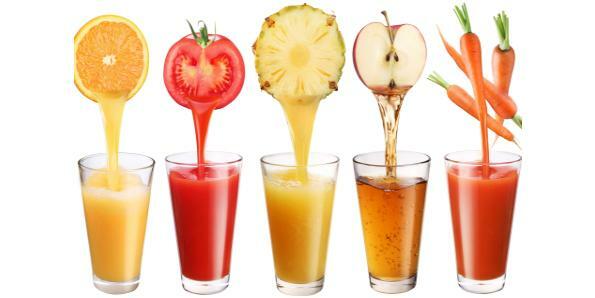 Fruit juices are very popular natural drinks all over the world, and it is available for nearly every fruit possible. Mango juice is exclusively sold by various brands and serves as a very refreshing non-alcoholic drink. Juices are also available for a range of other fruits including oranges, apples, cranberry, guava and pomegranate. They are widely sold in stalls around the city as well, prepared directly in front of the customers. Besides juices, fruit punches are also a favourite drink which is made by mixing various fruit juices with water and spices and some added sweetener. Soda-pop generally refers to the class of carbonated soft drinks that have left no corner of the world untouched. You can share your happiness just by grabbing a coke! These sweetened drinks come in various flavours and there is hardly one that you would not like. Coca-Cola, Thumps Up, Sprite, 7up and Dr. Pepper are just some of them. The earliest of soft drinks in the 17th century were actually made using water and lemon juice, sweetened with honey. Perhaps this is the only class of beverages which is devoid of any health benefits. 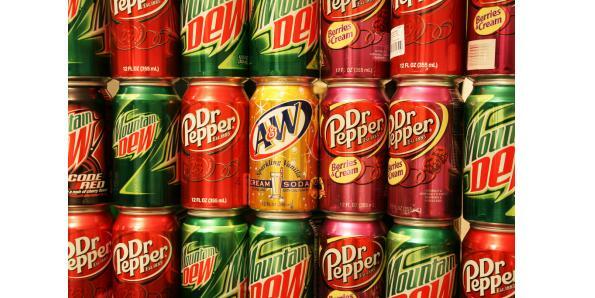 In fact, over-consumption of these drinks can make you obese or lead to diabetes and malnutrition! They can also cause tooth decay due to their carbonic acid and sugar content. Excess consumption may also cause anxiety and sleeping problems due to the caffeine content. Some of these drinks have also been reported to contain alcohol and harmful chemicals in small amounts. If you think your child is malnourished due to ridiculous food habits, the first thing that comes to mind is health drinks. From Horlicks to Boost, the list is vast. These beverages contain an assortment of various nutrients obtained from various natural ingredients and packed into a single bottle. They are very efficient to keep yourself running, no matter how hectic your schedule might get. 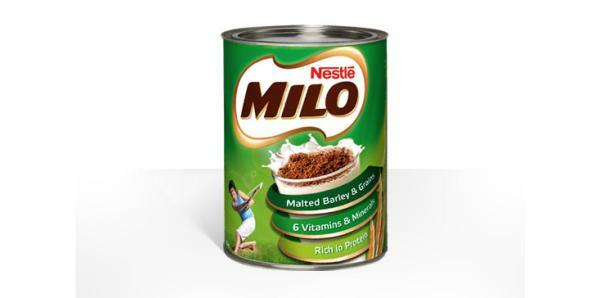 Another drink that fits the category is Milo. Made from chocolate chips and other ingredients, this a popular drink, often consumed in various forms all over the world. This combines the elements of taste and nutrition in a very friendly way. It is generally served hot, though the iced form can really bring a wide smile on your face on a tiring day. Milk has always been one of the earliest and widely consumed drink of all time, because it alone can take care of your balanced diet. However over the years, this has been made more interesting in the form of milkshakes for those who find the odour of milk somewhat repelling. It is a sweet beverage, made from milk, cream and fruit syrup and served cold. However, when the drinks were first introduced in 1885, ‘milkshakes’ generally referred to a drink made with eggs and whiskey! 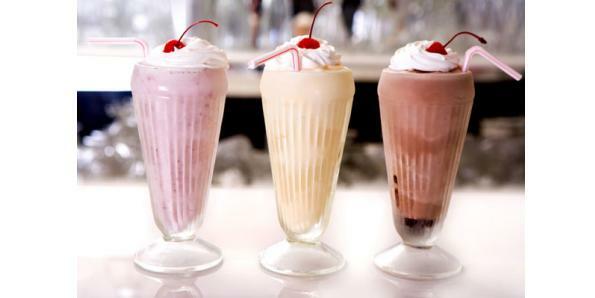 The various techniques used in making in various forms of the milkshake is really awesome. Ice-creams are often blended with these drinks to make them more appealing and tasty. Next time you want to show your love for an intimate one, try sharing a glass of milkshake! If you happened to be in America during Halloween or Christmas, you could not possibly have missed this drink. Though made traditionally from fermented apple juice, it can also be obtained from peaches and pears. It is generally an unsweetened and non-alcoholic beverage, which is very easily made. However, you may also find ‘hard cider’, with higher alcoholic content or mulled with wine. 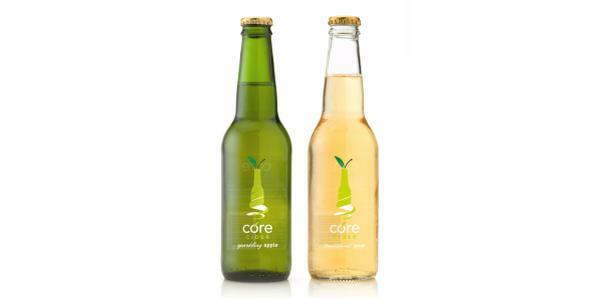 ‘Sparkling cider’, a carbonated form of the raw apple juice, is often used as an alternative to champagne. Cider is also served as a hot beverage during winters, mulled with spices including cinnamon, nutmeg and cloves. 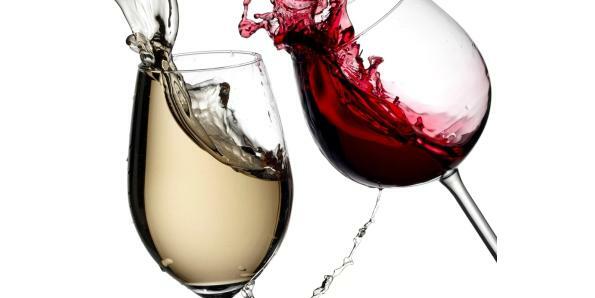 Well, regarded as the most exquisite of all drinks, wine is one of the most delicious of all drinks, and of course romantic! This alcoholic beverage is made by fermenting grapes or other fruits. Depending on the variety of grapes and yeast used, wine is categorised into several types, like Pinot noir and Merlot. European wines are however classified based on the region of production, the most famous being the Burgundy, Bordeaux and Champagne. The quality of wine is judged, not only by its taste but also from its colour and aroma, which just gets better with age. Wine production had started as early as 6000 BC in Georgia, and later spread to Greece and Rome. Red wine happens to be one of the most preferred beverages in Europe. It has had several religious associations as well in the past owing to its colour.